Between the frenetic runway and presentation schedules that has us shuttling vigorously around Berlin, we managed to visit COLLECT Showroom, a finely tailored showroom presenting some of the more exciting labels on our fashion map, including Julian Zigerli, Hien Le, Sissi Goetze, Starstyling, Concis, and much more.COLLECT, specifically, presented a calm atmosphere, where we could examine garments up close and chat with the designers, many of whom have showed their collections during Berlin Fashion Week on the runway or with their own studio presentations. While trying our best to bring you the latest runway recaps, the Œ team thought it would be a fun exercise to bring our own models around to COLLECT showroom and snap some great looks from emerging designers that deserve your attention. August– The latest collection from August is influenced by patterns and designs that are created from paper and paint residues. 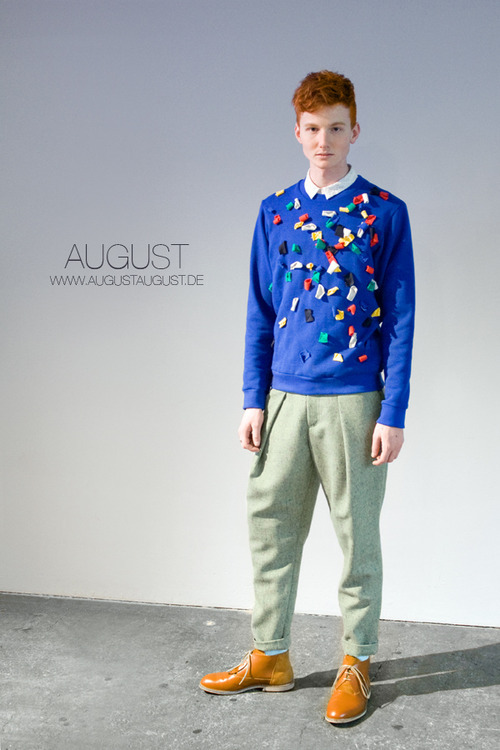 August offers shirts with colorful prints, and knitwear that incorporate hand painted elements. 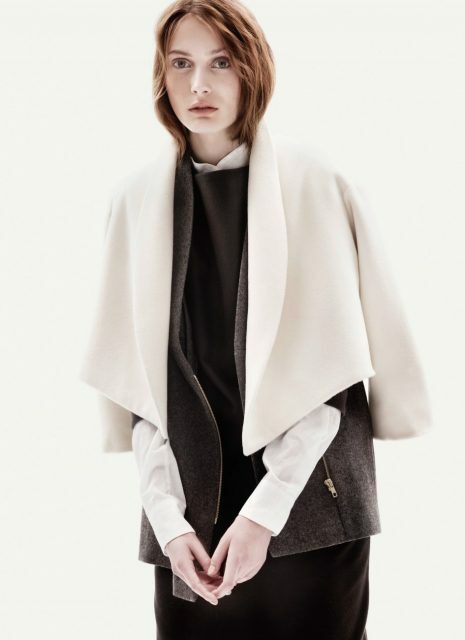 The result is a clean collection with precious elements reminiscent of after school arts and crafts. 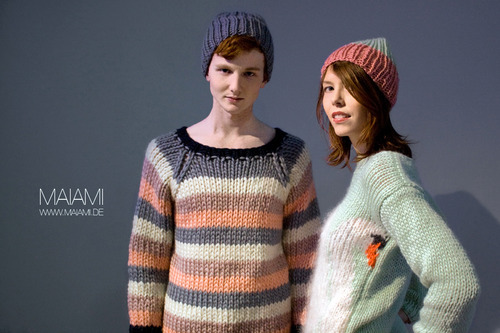 Maiami – Maiami is the uncrowned queen of Berlin knitwear. Arjen is wearing a Maiami striped sweater made from thick virgin wool and Valentina is wearing a swan sweater made of virgin wool and mohair with a matching knitted beanie. 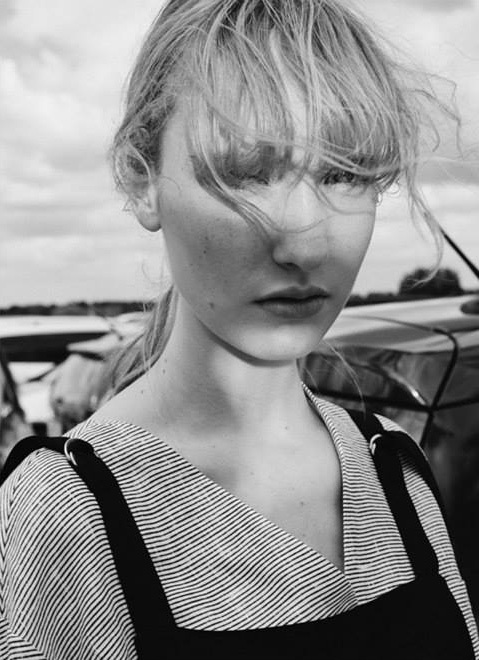 Maiami’s knitwear has most recently been spotted in Vogue Germany and will be on display at the Vogue Salon this Friday, as a part of the publication’s initiative to promote the works of promising emerging designers from Germany. Starstyling – This exuberant and playful label is run by design partners Katja Schlegel and Kai Seifried. Starstyling, for me, is a love affair for the aberrant and fantastical, always with humor, always with style. Check out their beautiful shop in Berlin Mitte to live out your technicolor dreams! 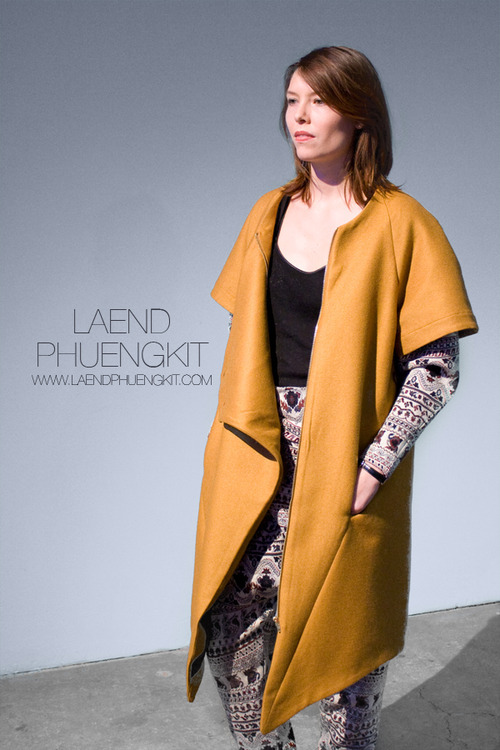 Studio Laend Phuengkit – After debuting a solid 2011/12 menswear collection in 2010, Studio Laend Pheungkit (pronounced lend-puen-kit) delivers a more expansive womenswear collection for AW 2013/14 and continues to focus on smart draping. 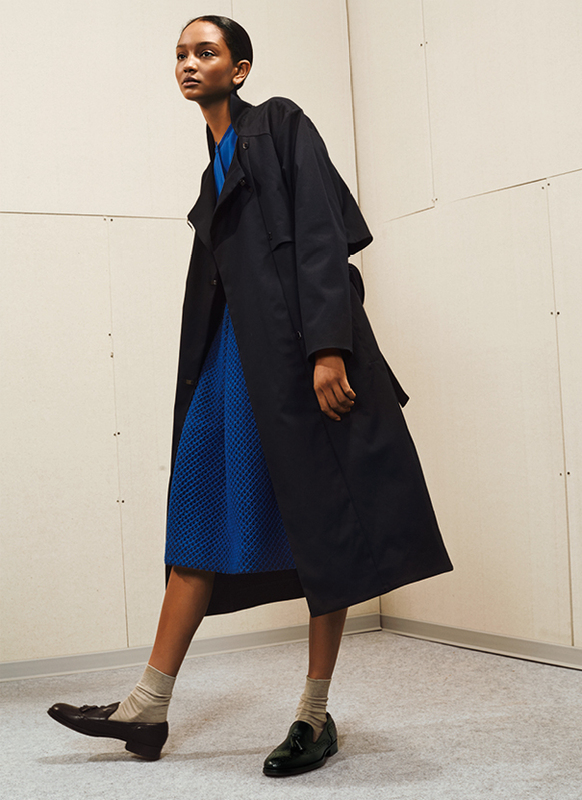 The Swiss born designer is one of the more promising talents to recently emerge from the Berlin fashion scene, creating garments that accommodate instead of restrict the human form and draped pieces that embrace movement. 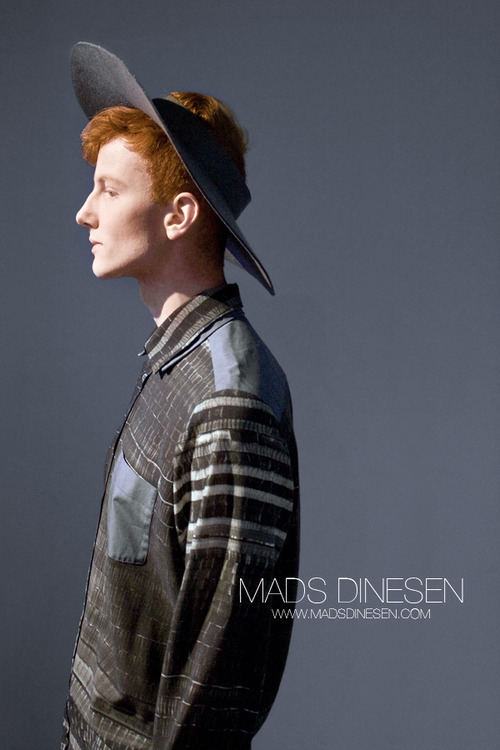 Mads Dinesen – Mads Dinesen put on an excellent presentation yesterday evening presenting the new collection from his eponymous label. Felt bearded and crowned models presented a moody collection, creating the feeling that you were witnessing the procession of an arcane ritual. 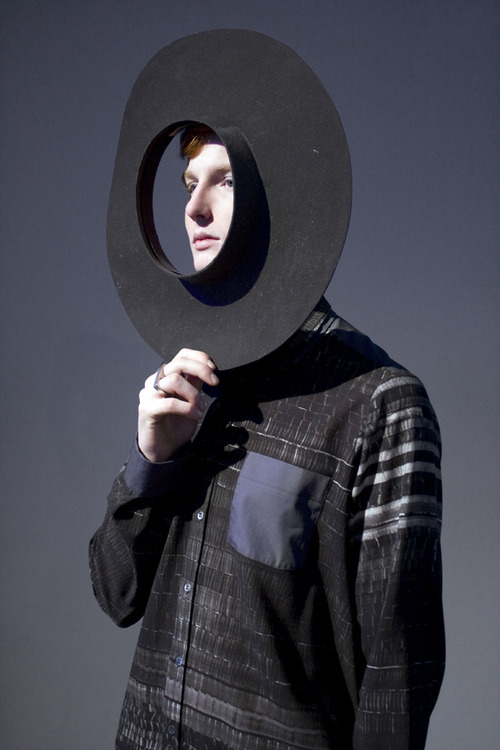 Arjen is wearing two of my favorite pieces from the designers latest collection. 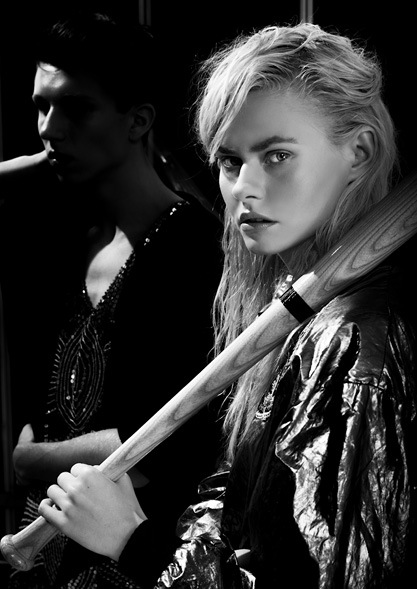 BIG THANKS to all the designers who kindly offered up their pieces for our shoot! !